Looking good! 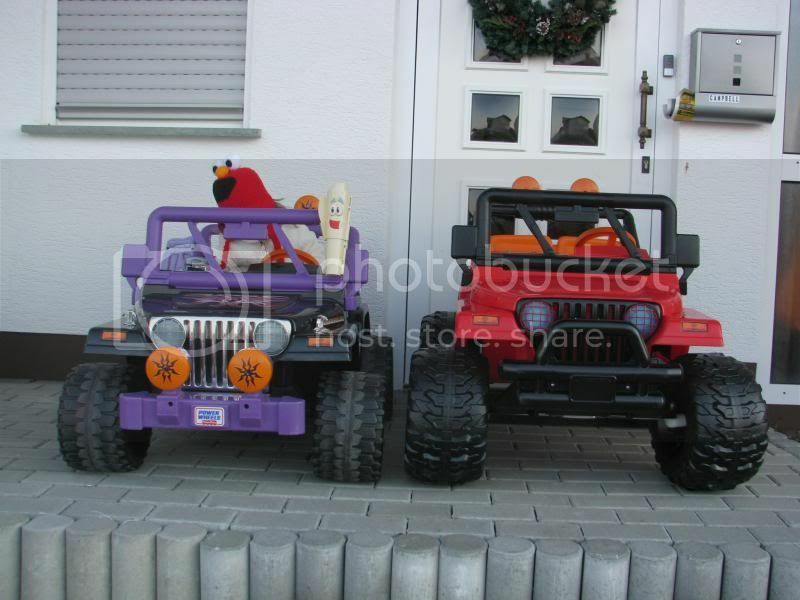 Are Power Wheels pricey in Germany? I live 40 minutes from the US border and the $249 USD Dora jeep is $379 CAN. Our dollar is close to par. I'm buying used. It was a tough talking jeep.